As game two approaches, the San Antonio Spurs need to continue what they did in game one dominating the Memphis Grizzles up and down the hardwood. Any type of support from Manu Ginobili and the Grizzles are doomed, the Spurs sixth man had a lackluster first game. Speaking of lackluster Zack Randolph the lone superstar on the Grizzles cannot afford a game like he had the other night. When he was held scoreless thru three quarters and his teammates looking for him to be the spark to start a run that never game. 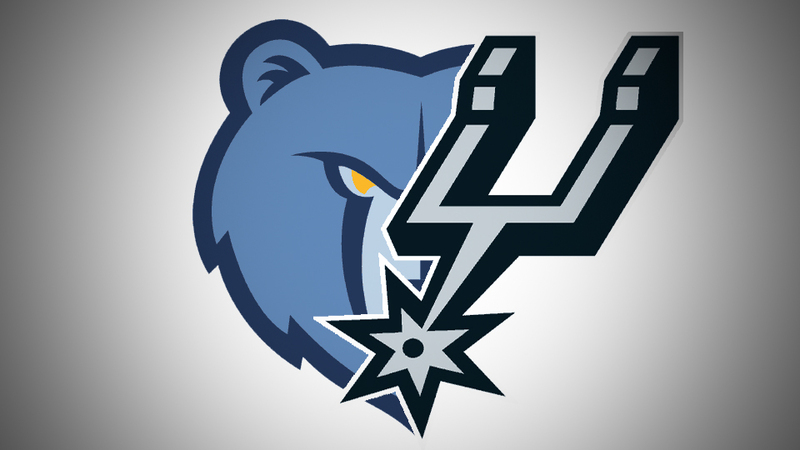 Game two tonight San Antonio sends a message that it’s their time or Memphis makes a statement that this will be a series.